2016 Alaska Calendar. 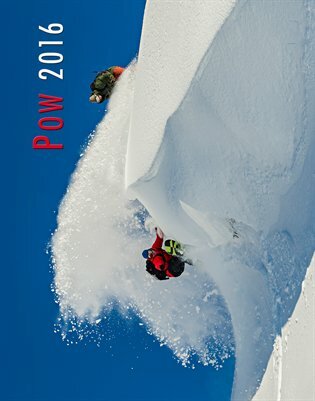 This 2016 calendar features full page 11×14 inch color photographs from around the state of Alaska. 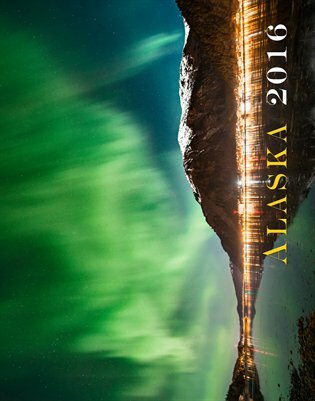 Images range from the capital city, all the way out to Bering Sea including everything from the northern lights to ice climbers. Enjoy photos of Alaska year round by photographer Chris Miller.